A Secret Code for International Career? Do you find difficult to begin your international career? Is there a secret code for entering a successful international career? Maybe. The fact is that the necessary steps for a successful international career are known to those who are in it but somehow 'invisible' to others. These steps are actually essential pillars and competencies that somehow are not so clearly explained by academic programs, career counselors or international organization. The WEInstitute, with its mission of 'developing globally responsible leaders', is committed to help you discover and develop the pathway to your international career. Let's begin by uncovering these pillars. 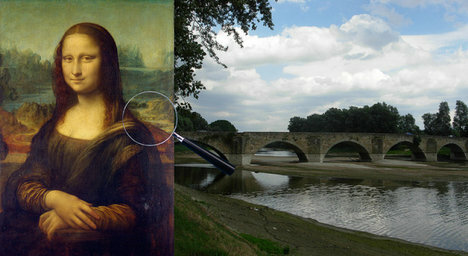 Have you ever noticed the bridge next to Leonardo da Vinci's Mona Lisa painting? Beside its artistic value for representing one of the first aerial perspectives, the bridge is a good symbol for understanding the path toward a career in international development. The painted bridge is actually Ponte Buriano - an old, six pillar stone bridge built in 1277 over River Arno in the Tuscany region of Italy. A sustainable, professional international career also requires six pillars. 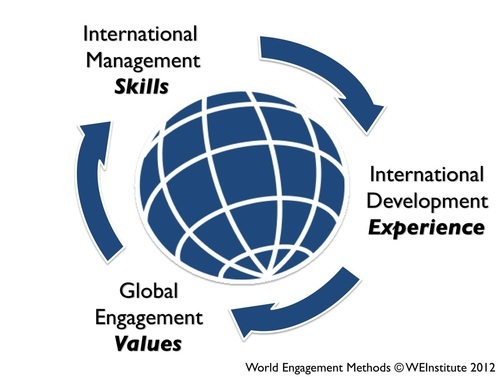 these are essential competencies for successful competing in most international development jobs. Knowledge of foreign languages, international experience and formal education are three foundational pillars. But they are not enough. They will not get you to the other side. Project development, project management and program evaluation are the other three essential pillars advancing you in a professional and competitive international career. The foundational pillars can be educational and volunteer programs like the Peace Corps, a language degree and Master in Development Practices. The advanced three pillars require specialized trainings and professional exposure to USAID type of grant projects. You will find these information on international career development and training opportunities helpful to get clarity on your international development career path. PILLAR I: LANGUAGES: The knowledge of foreign languages is essential for effective global leadership. Although English is becoming the standard in many international relations, the United Nations and numerous other intergovernmental organizations (IGOs) require the knowledge of two or more of their official languages (English, French, Spanish, Arabic, Chinese, Russian). Other languages may be helpful for specific regions. Beside languages, the important competency is intercultural intelligence: the capacity to relate and master cross-cultural relations. Languages are the doors to cultures. PILLAR II: EXPERIENCE: Volunteer or compensated international experience is a must. Intercultural experiences, international volunteer experiences like the Peace Corps are very good assets for an international career. Internships or young professional experience are even better. Other work experience are also very important assets that could make you a more competitive and attractive candidate. PILLAR III: EDUCATION: Bachelor level degrees are the minimum required level of formal education. The fields most attractive are international studies, accounting, sociology, foreign language, political science, environmental science, among others. You may be able to get an international job with an undergraduate degree but will most probably not develop into higher levels without an advanced graduate or professional degree. Postgraduate Master degree in International Public Service, Business Administration (MBA), Public Administration (MPA), and Laws (LLM) are preferred. PILLAR IV: GRANT WRITING: There is lots of request for capable government grant writing. This require technical skills as writing USAID type of grants could be quite complex in the requirements and precise outcomes. Grant writing is also about project design and partnership development. International organizations that rely on USAID, DFID, UN or other similar international aid funding agencies need prepared grant writers who know the rules and regulations associated with award management. PILLAR V: PROJECT MANAGEMENT: Receiving grants is not enough unless an organization demonstrate capacity to plan, organize, motivate and control resources and assure the planned deliverable. Beyond general project management learning, international development agencies require competent project managers working in compliance with their standards. 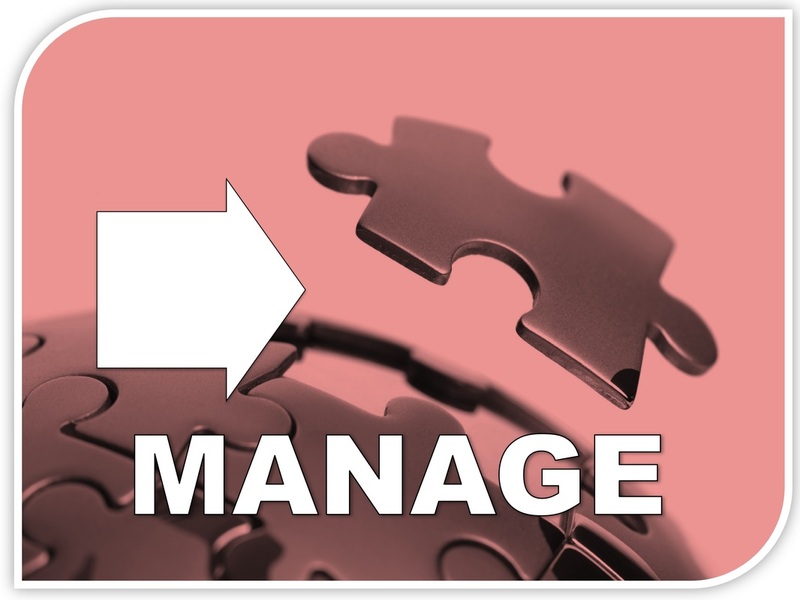 Project Management (PM) is about structuring and facilitation of processes of change in order to produce outputs and accomplishments in the most effective and efficient way. This implies capacity to deal with complexity and uncertainties related to the context and to human interactions. 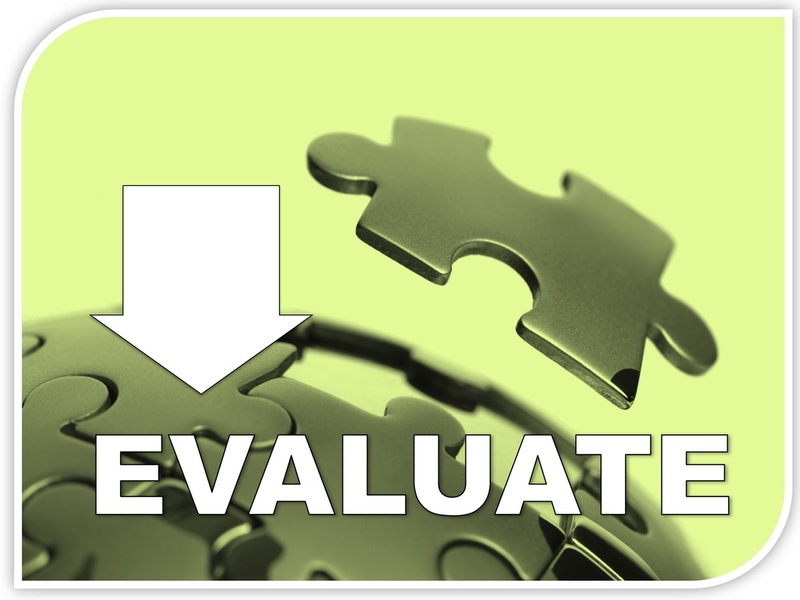 PILLAR VI: PROGRAM EVALUATION: Program assessment for monitoring and evaluation (M&E) are highly requested essential skills for informing current and future programming. Program evaluation is the systematic collection and analysis of information about the characteristics and outcomes of a projects, its impact and performance. Funded organizations have the obligation of being accountable to stakeholders by measuring project effectiveness its relevance and efficiency. Good program evaluation could represent valuable assets for instilling organizational learning and sharing good development practices. 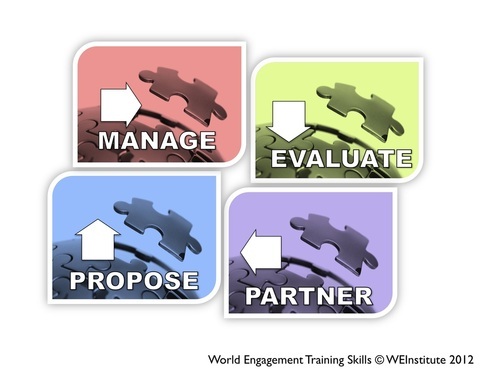 There are numerous educational institutions and organizations providing professional trainings in the proposal writing, project management or program evaluations. You should consider getting additional certifications to enhance your competitiveness and capacity in international development. The WEInstitute provides essential trainings for acquiring practical skills along engagement values and international experience. The Mona Lisa painting has a six-pillar bridge on her left and a winding road on her right. The WEInstitute can help you identifying your pathway to competent, value-based and successful, international career. The seasoned international professionals associated with the WEInstitute recognize the importance of developing value based, competent and committed global leaders. We cannot make the world a better place unless we start from developing world engaged people, competent managers and experienced leaders. Our training programs offer a combined method for acquiring the right and essential skills for successfully competing in international positions. We do so by offering intense trainings taught by experts and qualified professionals. Training programs are offered online and adapted in special in-person intensive sessions and international immersions. The completion of these trainings will highly increase your competitive edge by enhancing global leadership values, international management skills and practical international immersion and networking experiences. candidate who will complete the FOUR basic certifications (WE Professional Certifications) will be eligible to participate in a WEI sponsored international development project. 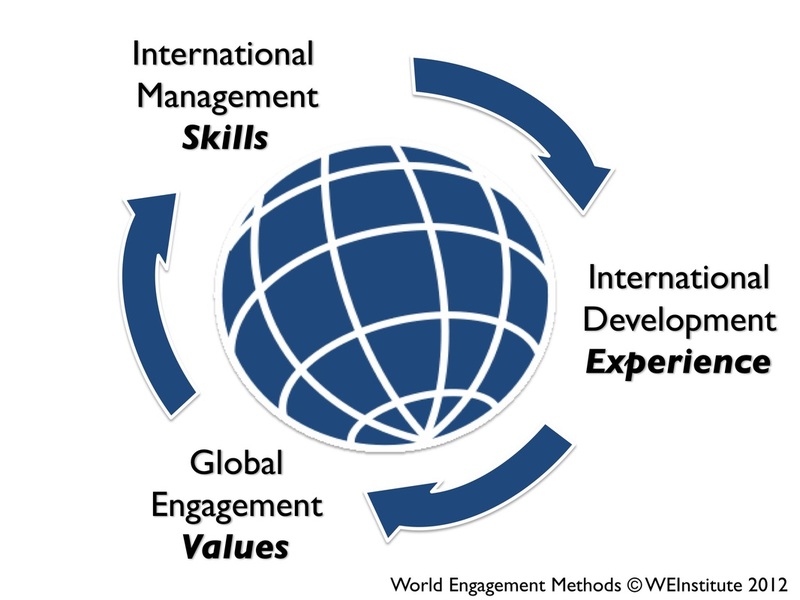 The World Engagement Institute offers international development management trainings and certificates. These are available for worldwide participants through interactive online platforms with video lectures, class discussions and practical exercises and real case studies. The training programs offer core certifications in the area of grant writing, project management and program evaluation. Specialized trainings are offered in the area of anti-human trafficking, anti-corruption and refugee service management. The strength of these programs is evident in the curricula, prepared with the expertise of many experts, scholars and practitioners. The value of these programs is highlighted by the professional and international backgrounds of our trainers. Participants benefit from entering in coaching and mentoring relation with trainees and senior associates of the Institute. This interactive learning unit is designed to train in designing and writing international government grants. The first level of grant writing follows real examples from USAID request for proposals and other of the US State Department. Other levels follow the European Union and European Community guidelines and the United Nations grant proposal writing. Participants learn from experienced grant writers and practice in small groups in the development or real (possible) grant proposals. They will be collaborating with senior associates and alumni of the partnership training program. International government grant writing are not the same as foundation grant writing. They require a more lengthily, demanding and complex operation. Participants will be experience a collective writing process that include innovative concepts, partnership development, program deliverable panning, budget design and program evaluation design. The registration fee includes a workbook with selected readings, exercises, and resources to be utilized during and after the workshop. The successful completion of the module requires the active participation in the module’s exercises. (1) Practical and value based understanding or USAID grant proposals. 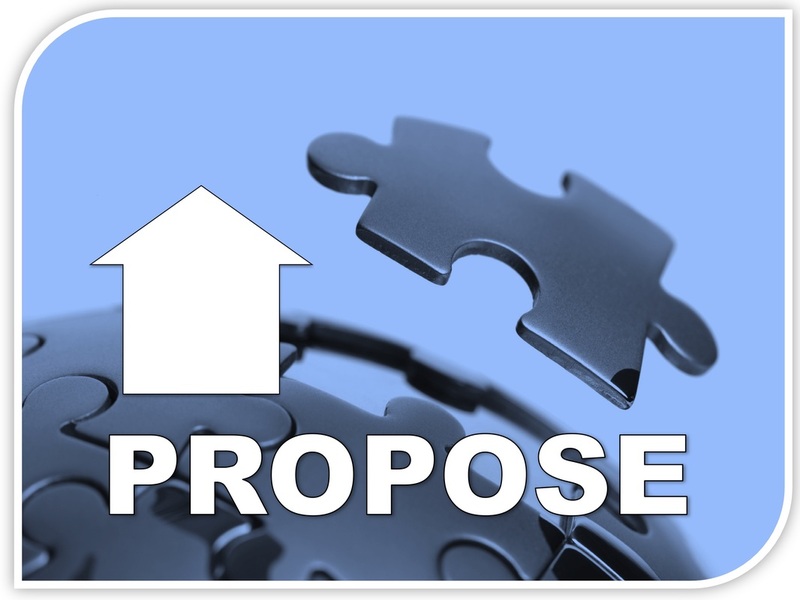 (2) Pragmatic learning of project design according to the request for proposal (RFP). 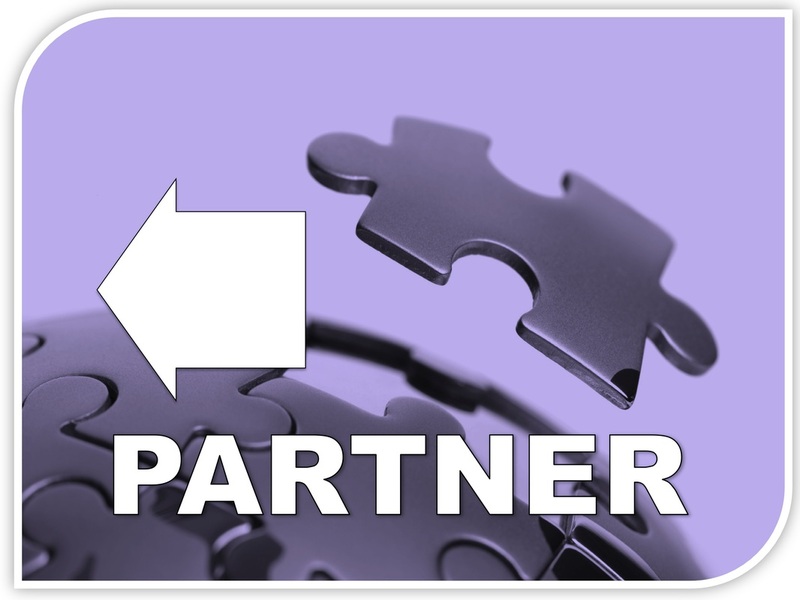 (3) Partnership strategies and evaluation plans. Benefits: Access to online resources and a coaching session with an international development expert. Qualifications: Bachelor + 3 years of professional experience or Master with 1 year professional experience. This interactive learning unit is designed to acquire practical skills for planning, organizing projects activities along with securing and administering financial resources. The practical training focuses on managing international development projects of NGOs and community organizations. The workshop will introduce various project and process management methods along with identifying best practices in international PM. Interested candidate can use this workshop in preparation of becoming a Certified International Project Auditor (CIPA). Instructors are members of the International Association in Project and Program Mgmt (IAPPM) and the International Project Management Association (IPMA). The registration fee includes a workbook with selected readings, exercises, and resources to be utilized during and after the workshop. The successful completion of the module requires the active participation in the module’s exercises. This interactive learning unit is designed to increase participant’s development research skills for conducting assessments and evaluations of development projects and programs. In line with the social impact analysis and participatory poverty assessments techniques utilized worldwide by the World Bank, UN programmes and NGOs, workshop participants will learn practical skills for conducting rapid and participatory monitoring and evaluations (M&E) benefiting communities and organizations in need. The registration fee includes a workbook with selected readings, exercises, and resources to be utilized during and after the workshop. The successful completion of the module requires the active participation in the module’s exercises evaluated by the instructor’s team. This interactive learning unit is designed to increase the participant’s cultural intelligence (CQ). Participants will increase their skills in intercultural communication, international negotiation, and for effectively engaging with diverse workforces and multicultural communities. The workshop includes interactive intercultural exercises conducive to increase the awareness and capacity to effectively engage and adapt in international/intercultural settings. The module includes case studies and real international situations facilitated by experts in the field of intercultural professional education. The registration fee includes a workbook with selected readings, exercises, and resources to be utilized during and after the workshop. The successful completion of the module requires the active participation in the module’s exercises. Trafficking in Persons (TIP) is a complex human security issue that must be addressed through collaborative, international, intercultural, and multidisciplinary engagement. This international capacity-building training program is designed to prepare you to understand the root causes and effective responses to combatting global human trafficking. The training centers on legal, practical and intercultural strategies for preventing, protecting, prosecuting and partnering to combat the trafficking of human beings for different reasons (e.g., sexual exploitation or forced labor) as recognized by: the United Nations Office on Drugs and Crimes (UNODC); the U.S. 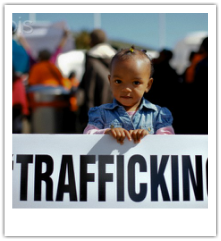 Trafficking in Persons (TIP) Report; the European Union/European Commission; and various international nongovernmental organizations (INGOs). Training participants will learn directly from an outstanding team of international experts, legal advocates, governmental officials, enforcement officers, and women's rights NGOs. Program instructors are experienced faculty from American, European and Southeast Asian academic institutions. Participants will obtain a Combatting Trafficking in Persons (CTIP) certification from the World Engagement Institute (WEInstitute). (1) Identify the complex, interdisciplinary and international cases and effects behind the practice of human trafficking for sexual purposes and forced labor. (2) Comprehend the international, regional and national criminal law and human rights implications in anti-human trafficking. (3) Compare and integrate the human trafficking 4Ps of elements of prosecution, protection, prevention and partnerships. (4) Recognize and analyze the systemic, economic, educational, cultural, religious other elements in relation to human trafficking and human insecurity. (5) Identify, collaborate and communicate feasible solutions to specific contextual issues in human trafficking. Hanoi, Vietnam: TBA, Contact WEI for more information. Manila, Philippines: TBA, Contact WEI for more information. Dubrovnik, Croatia: TBA, Contact WEI for more information. Jerusalem, Israel: TBA, Contact WEI for more information. Urban refugee service management, both in humanitarian emergency and in resettlement processes are very important competencies. 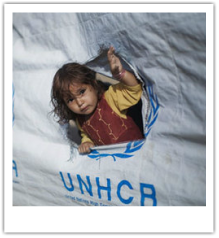 This training program course examines the needs of refugees, returnees, and internally displaced persons and the manner in which their needs may be met. It evaluates the best practices in refugee management and partnership management for organizations dealing with these populations. The class is taught through various case studies and presentations from experienced leaders. The participants will develop essential management skills for effectively working with intercultural refugee services. (2) Developing intercultural competence for effectively working with diverse populations. Washington DC: TBA. Contact WEI for more information. Chicago, IL: TBA. Contact WEI for more information.